New Trading Contest! $8,500 In Prizes! Trading is performed with the MetaTrader 4 platform this time, so you can use experts to trade. 1st place Contest – bcfxsignals with 565.35%, winning a $3,000 funded account. 2nd place Contest – wasoono with 403.41% , winning a $1,500 funded account. 3rd place Contest – viettrader with 390.775, winning a $500 funded account. Hope you had great time participating in this contest! Thank you traders for taking part and thank you Oanda for sponsoring it! 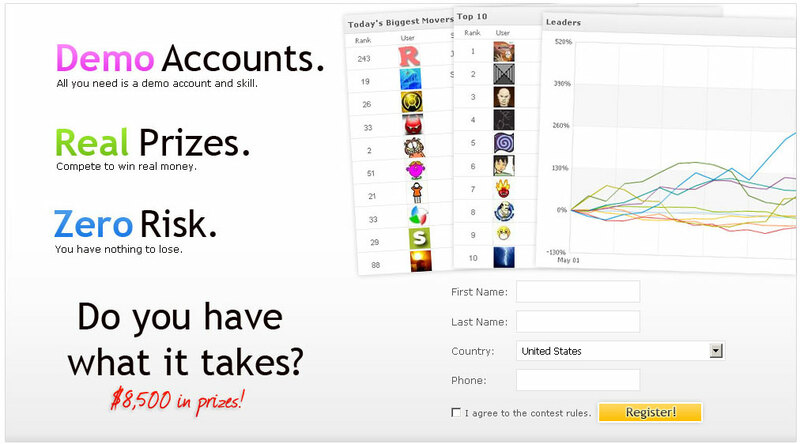 Go ahead and rate your favorite (and least favorite) Forex trading platforms! (If there are more platforms you wish to add to the list, let us know). 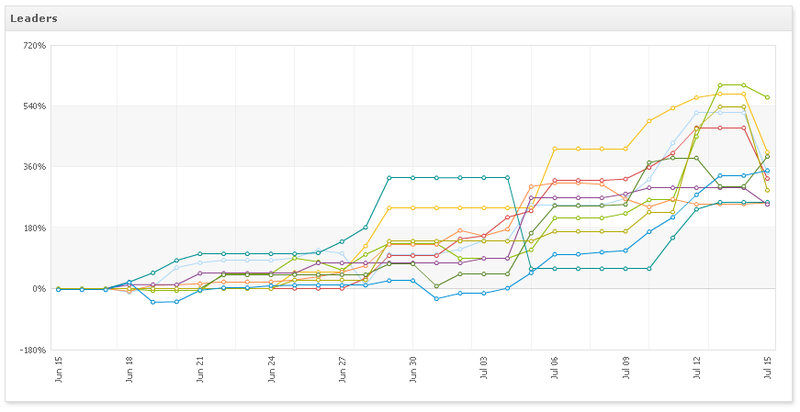 You are currently browsing the The Myfxbook Blog blog archives for July, 2012.